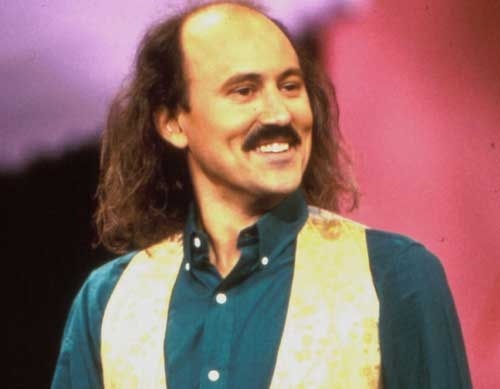 Last night, March 14, renowned comedian Gallagher, 65, was hospitalized after suffering a heart attack. The heart attack, which his manager described to TMZ as “mild to serious,” occurred just minutes before the comic was set to appear on stage at Hat Tricks, a bar in Lewisville, TX. Gallagher, who is known most prominently for his offbeat comedy routine of smashing watermelons, and other items, with large mallets. He has been performing the act since the 1970s. In early March of 2011, Gallagher suffered a mild heart attack during a performance at a Minnesota venue. The comedian collapsed immediately after slamming a bottle of an unspecified substance with a sledgehammer. Gallagher has made light of this occurrence publicly, using it as joke material in following comedy routines. Gallagher is presently recuperating in a Texas hospital. Thankfully, he is expected to be released in a few days.